If your car brakes are not working well then driving such a vehicle is a serious threat to you. Taking care of your car is highly essential to ensure road safety to a great extent. 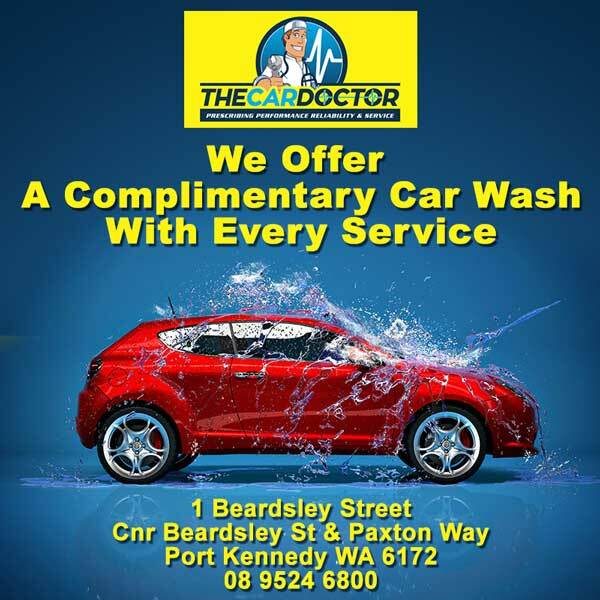 That being said, the best professionals who are concerned about the condition of your car brakes in Perth and excel at brake repairs in Perth can be hired with ease at The Car Doctor. 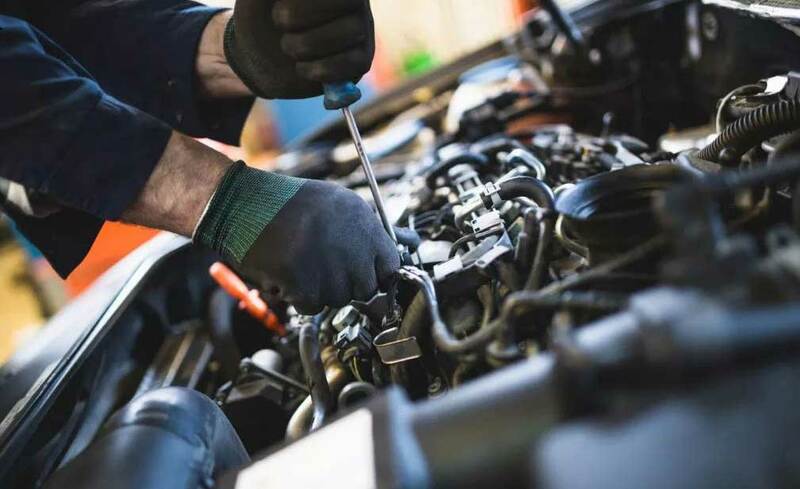 We are a team of automotive repair specialists who put their several years of skills and knowledge into work to ensure the overall care of your car. From small cars to SUVs and 4X4s, we fix a range of vehicles. Without excellently working brake rotors in Perth in your vehicle, facing an accident will become a high probability. Not just brakes, if any part of your vehicle system is not working to its full potential then it's essential that you get it checked by leading mechanics in Perth. 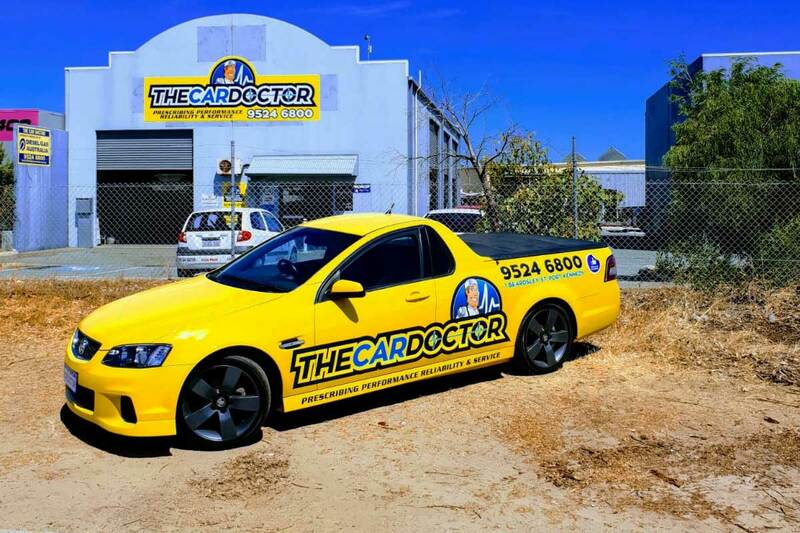 To get your brake repairs in Perth, get in touch with the experts at The Car Doctor. Why choose The Car Doctor for your brake repairs or service? 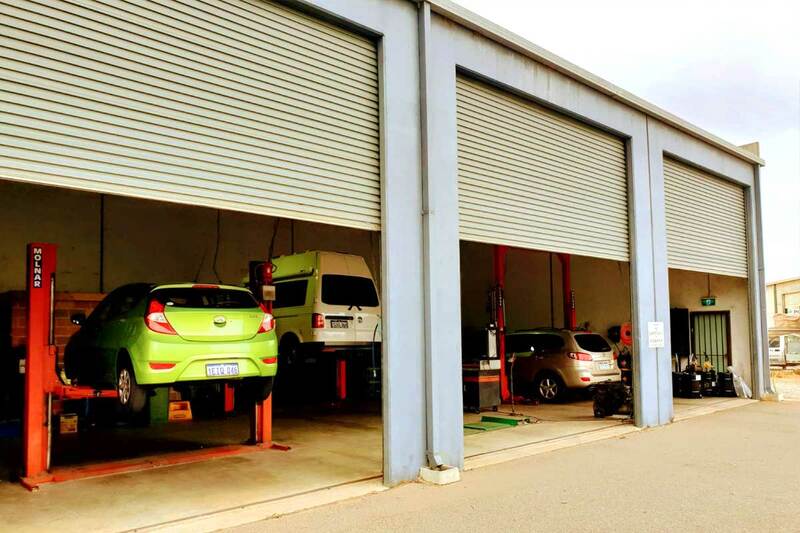 The Car Doctor has over 25 years of experience in the field and is working with a team of highly-qualified mechanics in Perth who excel at brake repairs in Perth. 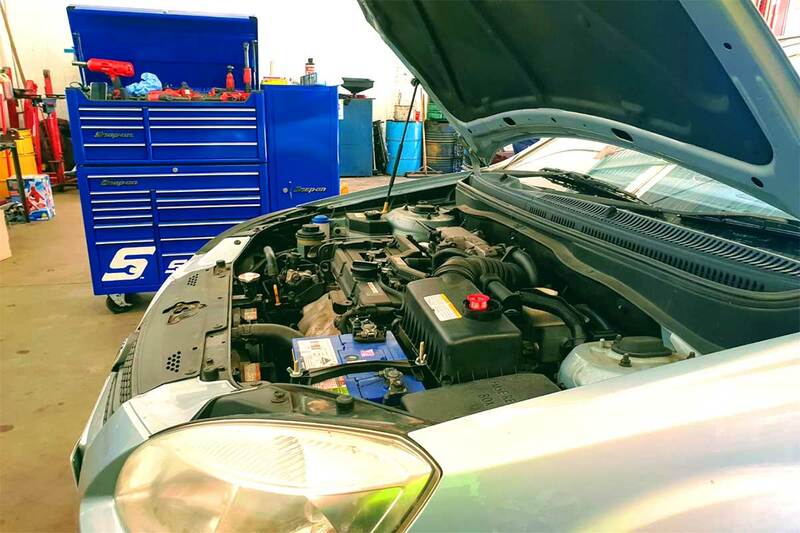 We have the best equipment and even better knowledge of the business and your car which allows us to check your car brakes in Perth efficiently.